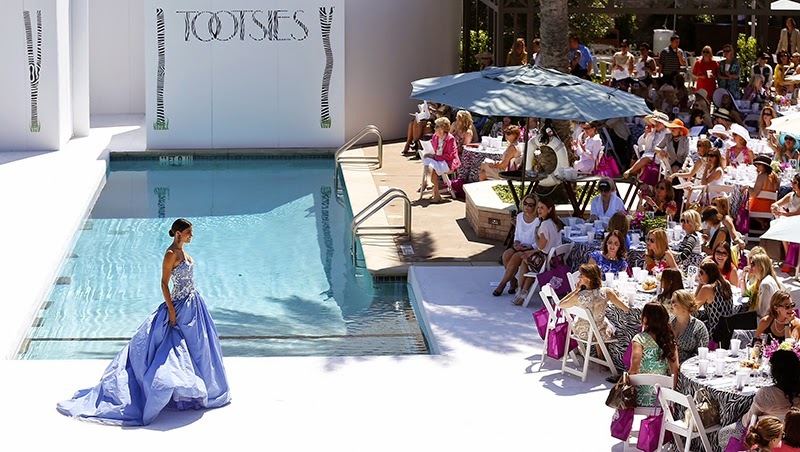 Yesterday at the River Oaks Country Club, Tootsies held a "Wild for Fashion" runway show featuring Spring looks in the most exotic and ferocious patterns. 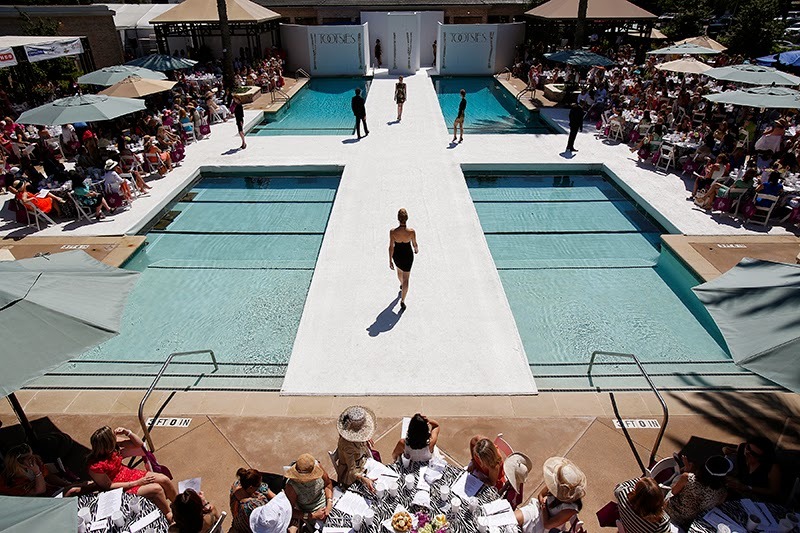 From snakeskin printed mini dresses to timeless leopard kaftans, this was one event that you did not want to miss. Lenny Matuszewski and Tamara Bonar did an amazing job producing and styling this show! Diana Gantchev & Katelynn Denney closing a wild performance! 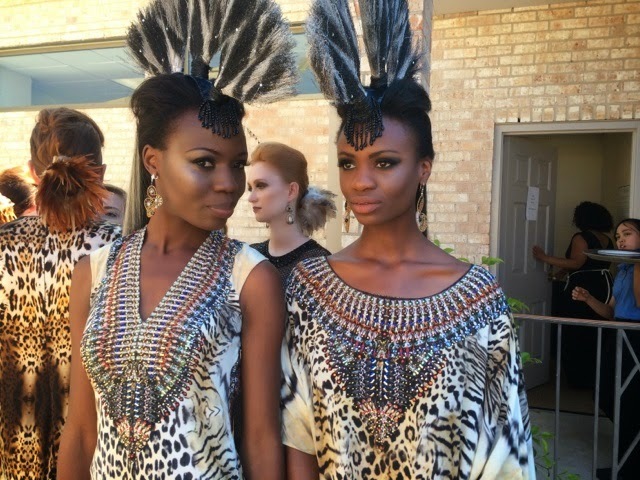 How amazing are these zebra headpieces on Winnie and Raliat? !